I’m a “New Voices of Beauty” Finalist! You guys, I’m so excited I can barely breathe. 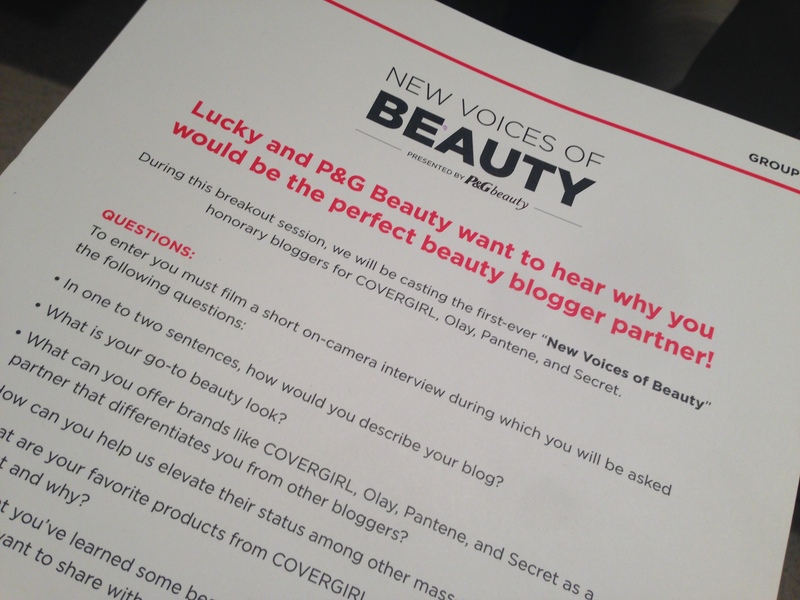 I mentioned in my LuckyFABB post that I was one of 30 bloggers selected to audition for the New Voices of Beauty Contest while I was in New York for the conference. Well, I just heard from team Lucky that I have been selected as a finalist! Whaaaat! The 8 of us will be whittled down to 4 winners that will be selected on January 6th based on a combination of public votes and a Lucky and P&G Beauty Judging Panel. Of course, this honor will also be paired with serious beauty cred and opportunities out the wazoo. I seriously could not do any of this without my awesome readers, so thank you guys SO MUCH for all of your support. And thank you in advance for the continued support because I’m going to need your help again! Only 4 bloggers will earn the New Voices of Beauty title, so I need your votes to stay in the game! Voting continues through December 6th and I would love you forever if you would visit this link and vote. Sharing is also much appreciated! In a shaker filled with ice, combine all ingredients and shake to chill. Strain into a cocktail glass filled with ice and rimmed with sugar. 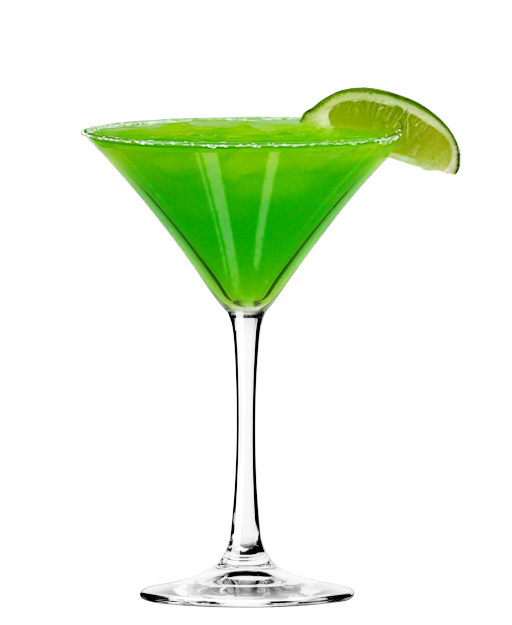 Garnish with a lime. Enjoy!